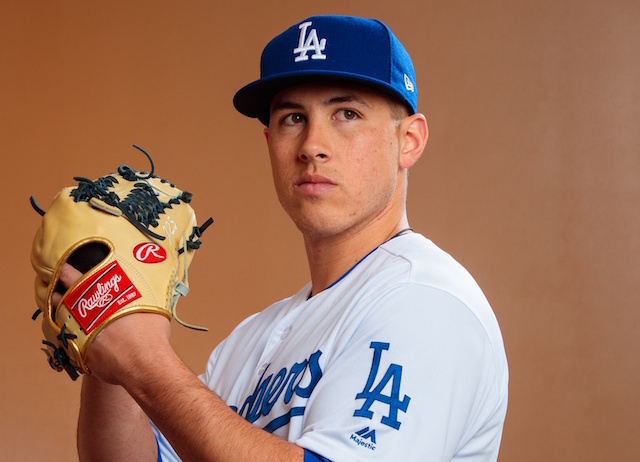 With the Los Angeles Dodgers welcoming Clayton Kershaw back on Monday, fellow left-handed starters Rich Hill and Hyun-Jin Ryu don’t figure to be far behind. 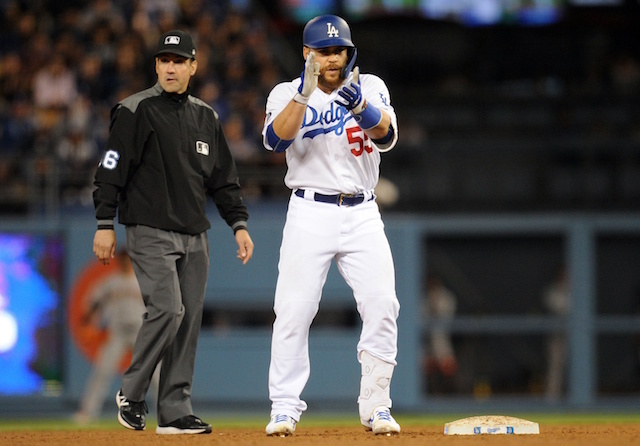 Like Kershaw, Hill began the season on the 10-day injured list; Ryu was added to it last Tuesday. Hill kept his arm in shape since suffering a strained MCL in his left knee and recently threw a simulated game at Dodger Stadium. That left him on track to make a rehab start, which Dodgers manager Dave Roberts said would come five or six days after Hill faced batters. Regardless of where Hill makes the rehab start, the plan calls for the veteran to go four innings or 60 pitches, with an extra inning of throwing to follow in the bullpen. “We’ll see where we go from there,” Roberts said. 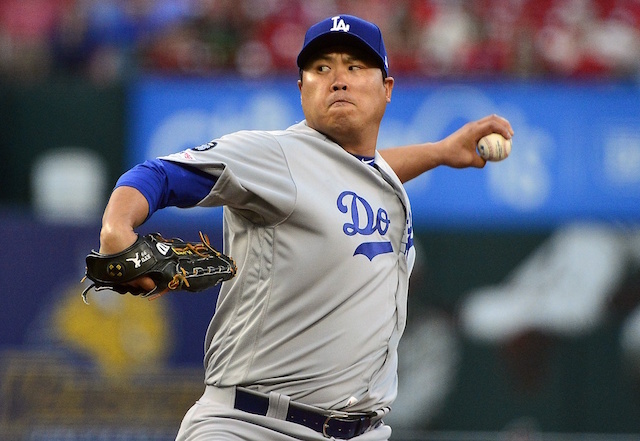 Meanwhile, signs point to Ryu potentially avoiding a rehab assignment. He’s made steady progress since suffering a strained left groin in the second inning of his start last Monday. “Hyun-Jin is going to throw an aggressive bullpen. When I say aggressive, he doesn’t really throw a bullpen, so something around the 40-pitch mark, use all of his pitches,” Roberts explained.